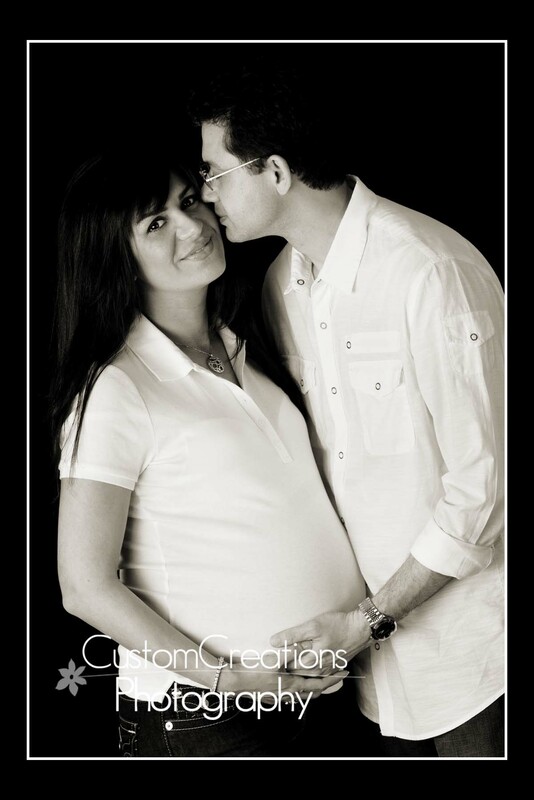 I had the pleasure of photographing this beautiful couple during their pregnancy. They were so much in love, and so incredibly happy about the upcoming baby. It warms my heart to see couple’s like this! Such a joyous time of their life!! Pregnancy and newborn photos are definitely right up there in the list of my favorite things to photograph! !